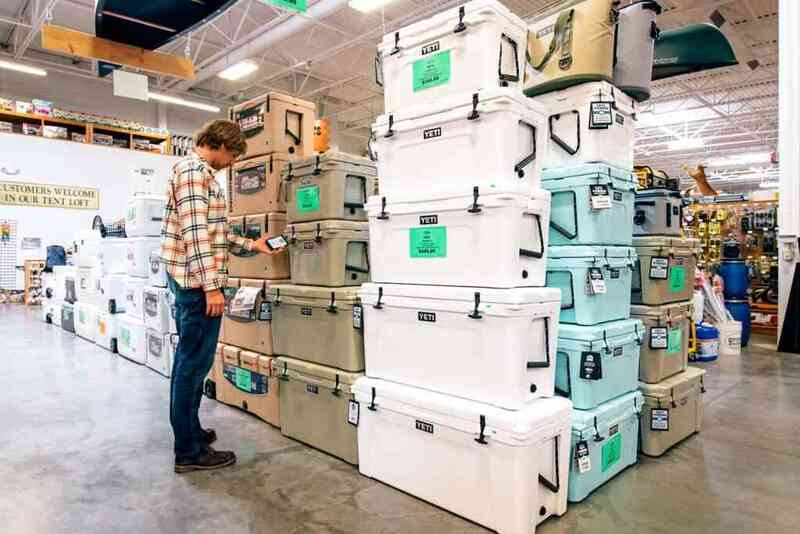 If you are reading this article, I’ll assume you have already found the cooler of your dreams. However, no cooler is ever complete without some set of accessories. 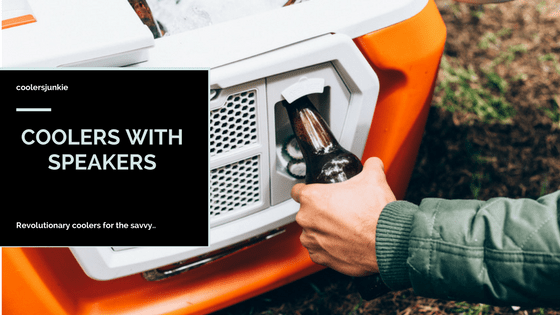 These accessories are also set up to help you pack your cooler easily. Meaning, you utilize space to stuff your items without mixing things up. Importantly, the right set of cooler accessories will not only improve the performance of an ice chest but make your life a bit easier. It is in this light, we’ve scoured the internet, read customer reviews from firsthand users to which accessories are indispensable for efficient cooler use. Below you’ll find the best ice chest accessories the market has to offer. Moreover, bringing our most recommended product straight in front. Re-usable ice sheets are one of the essential gear you need to make your trip a success. Ice blocks are at a disadvantage since they are likely to melt with time, you’ll need an ice pack that can be used many times. Besides ice pack help reduce the pool ice blocks create when they melt, while they create more storage space for other items to fit in. We’ve also made a post about the long-lasting ice packs here. Do check it out. The Engel Ice 20 Degree proves it’s worth with a long-lasting duration of 38 hours. This pack is a bit large and measures a length of 9.375 x width 7.125 x height 1.375” at 2LB. It has a changing phase temperature at 20F. Needless to say, you are going to enjoy an extended period of ice. It also comes with non-toxic compositions, and it is certified 100% BPA free. The engle ice sheet could be utilized in boat coolers, beach, lunch cooler bags, and soft-sided coolers in general. 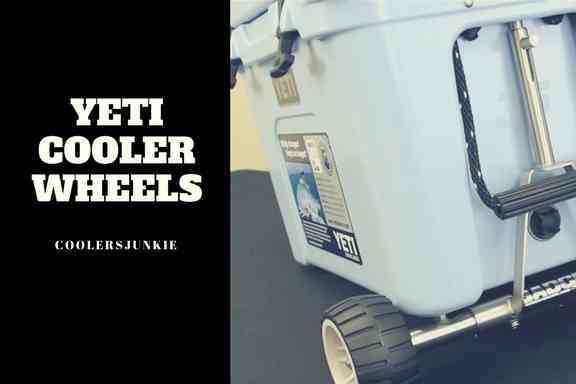 This is the first yeti aftermarket accessory you should buy. 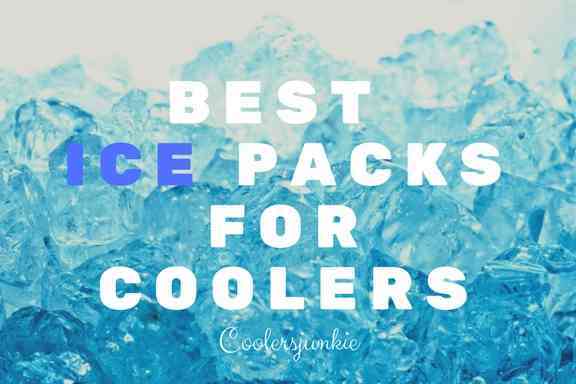 Yes, it is one of the best performing ice pack on the market, as it absorbs heat in your cooler allowing items to say cold. Designed in a custom shaped design, it freezes faster compared to other cheap gel packs. The shell is also hard, so, it’ll be able to take quite a beating. The price tag might come as bother to some, especially because of its cold retention, which is averaged to give 12 hours at most. Finally, it is non-toxic which makes it safe to mix with your food. Cooler shock zero doesn’t come cheap, and its lasting duration can only be compared to the Engel deep freeze. Using this product demands some sought of tenacity to use. It comes in a dry form, and you’d have to make it work by adding water into it and seal with cork and screw cap. It completely freezes in 15 minutes or less. Toss it into your cooler and get things cold. The reviews about the product are astounding; many first-hand users have voted it the best. It lasted for more than 48 hours – a proud user commented. You will also appreciate that a one-year guarantee comes as an assurance to potential buyers. 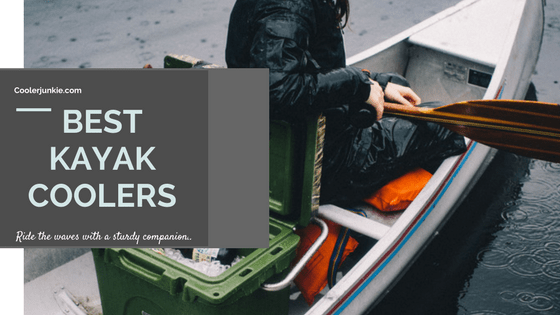 Packing the cooler, the right way? You can’t just do without cooler dividers. Unlike the cooler ice sheets which could be used in almost any cooler, cooler dividers are often custom made. As the name implies, it is used to separate sections to avoid mixing up items. They also provide room for extra storage. If you want to make your cooler more functional, then these dividers are the first step in attaining your goal. 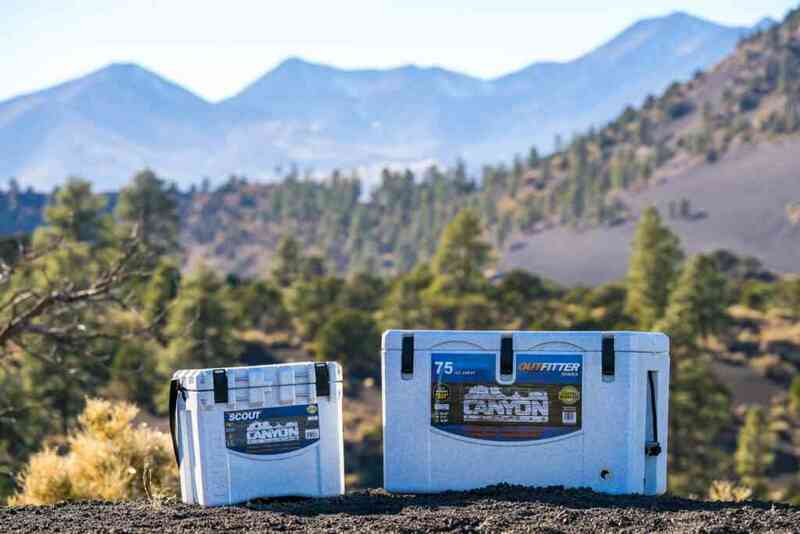 The Rtic cooler divider is a perfect accessory to make your cooler functional as ever. It comes thin, thus creates more storage space. There is an opening on top which creates a space for you to grab the divider firmly when pulling in out or fitting the divider inside the cooler. Durable enough, the cooler serves as a cutting board for vegetables, fruits, and much more. On the downside, only 45 & 65-quart Rtic ice chest have the custom-made dividers. Hopefully, more will be produced as demand for these handy equipment increases. Another excellent yeti accessory, the yeti divider is made to slide in the dedicated groves inside the tundra model easily. The large vertical space allows for a firm grip when sliding in/ removing from the chest. It is very durable and can also be used for cutting vegies. Engel coolers have created a dedicated space for dividers in their cooler. 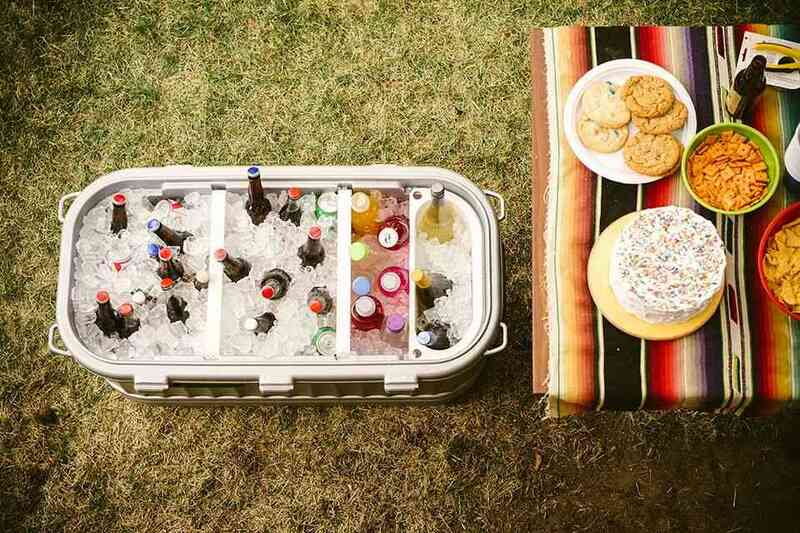 From their smallest to biggest cooler, you can find the suitable divider for your ice chest. It comes with a round opening on top to put or remove, although not a large as the RTIC your hands would fit in easily. Using it needs you to push the divider in the dedicated slot. Also, it is used as a cutting board. Some coolers come with baskets, while you may have to buy for others. This product is no less different than a divider. If you want a cooler to be stacked and organized, buying a compatible basket to your cooler will provide you with many options. You can easily keep items like your snacks away from direct ice contact. Alternatively, avoid your meals floating after the ice melts and forms a puddle. At the mention of Pelican, an image of robust and durable pops into my head. 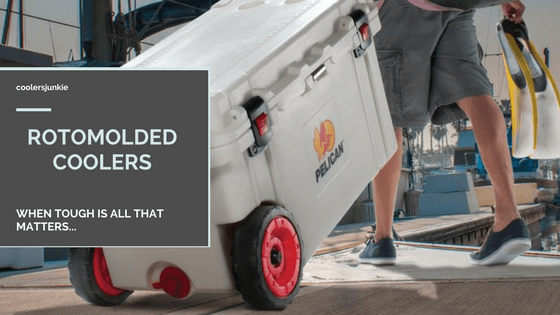 Yes, the pelican name precedes its reputation for making some of the best products in the ice chest world. The pelican dry rack basket is no different. 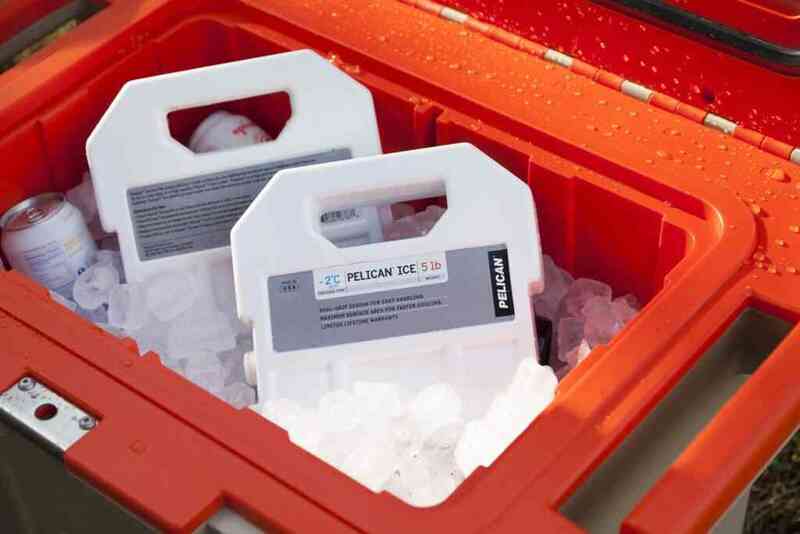 It is designed for different pelican coolers ranging from 30, 50/70 quart, 80 quarts, 150/250 quart. Fear the racket getting exposed to water will cause corrosion? Don’t. It is coated with special materials to making resistant to corrosion. The dry goods basket is a must-have accessory for your Yeti cooler. This baskets are custom made and will only work on coolers where there are 2 latches embedded in the lid. 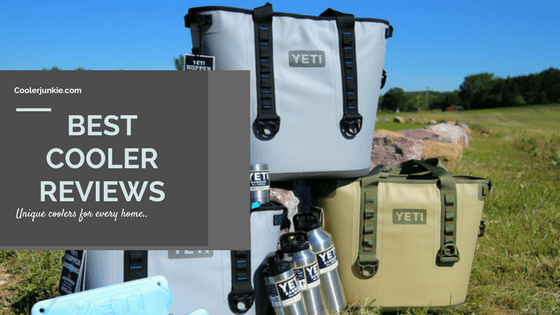 The dry goods basket come in different sizes, it is best advised you order this through Yeti official site or research the ice chest size to make sure you are buying the perfect fit. Igloo features one of the most functional dry baskets. Designed with close metal grids, items are less likely to fall from the space between the grids. Also, it allows the free circulation of air in the contents. Made of polyethylene coated steel wire, the product is 100% corrosion resistant. Besides, the volume is a bit steep, which allows more content to be contained. Overall, the igloo basket isn’t expensive and comes in many sizes for their ice chests. Have you ever carried a cooler filled with items and you got tired so much that you want to sit on the lid of the cooler? I don’t know about you, but this has happened to me many times. In fact, sipping your beverage while sitting on top of the cooler is the most satisfying feeling. 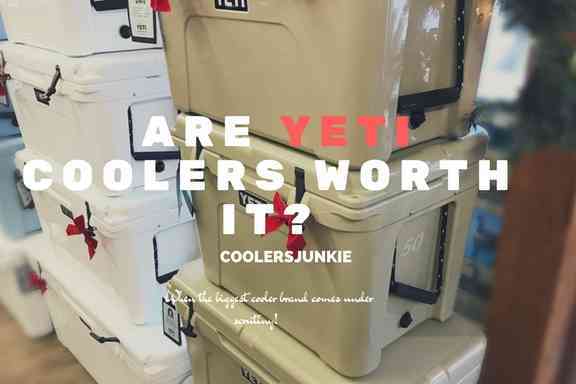 Most Rotomolded coolers have included a have a seat lid. However, lids are not as comfortable as a cushion. Avoid all the annoyance of sitting on a hard surface by buying this upholstery item. Yeti cushion seat is infused with materials to make you sit comfortably for hours. A strong thread is used in stitching, making it less susceptible to tears. Assuredly, this product will last for years to come. Utilizing a Uv Marine vinyl as skin, it reflects all the harmful rays of the sun. As a result, it will be great for boat coolers. The installation is a breeze; stainless studs are provided which is securely attached into the cooler lid, snapping the cushion in place, eliminating chances of the buffer falling off. Igloo features a thick foam inside for comfort. It comes with UV protection as well. The manufacturers boast of the product being flame retardant, a wise move to ensure its users are safe from such disaster. The Anti-mold properties ensure you don’t get any poignant smell cause of water contact. 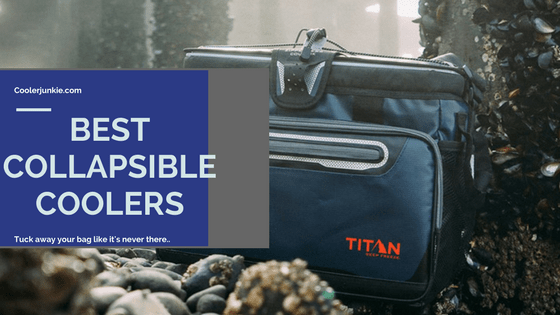 If you just got a new cooler, or you want to make your cooler handier, you need to grab one or two accessories to achieve that. There are many cooler accessories not included in the list; you can adorn your cooler with. Cooler wraps and cooler lights are other excellent options. Before you choose any product, read customer reviews to know the Pros and Cons. Researching before purchasing any product will excite you whenever you remember that you’ve chosen a quality product.